VETR Audio came about because audio needed a facelift. 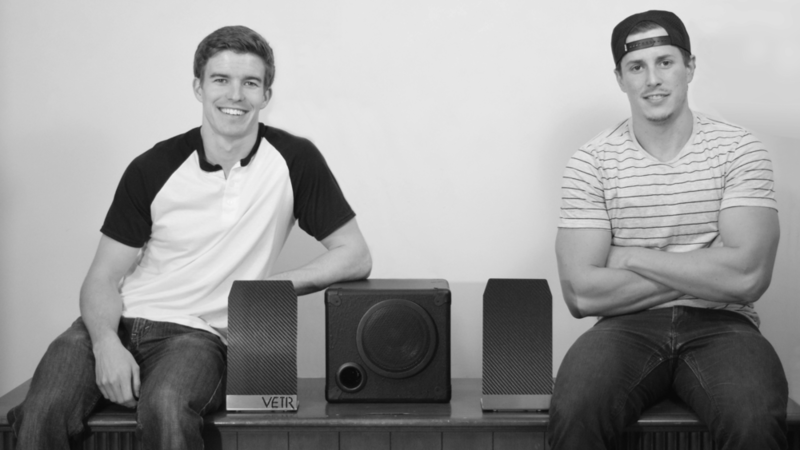 We're two brothers from Phoenix who, instead of rehashing old ideas, decided to throw the rulebook of design for speakers out the window and start from scratch. What we designed is the PANL1, a speaker like nothing you've ever seen. We will always approach this with the mindset that we are just getting started. We're not here to make a dent, we're here to change the way you see audio. We set out to build a game changing product, maybe not one the entire world would notice, but one significant enough to be noticed.